be received by the Office Manager by 5pm Friday 5 April 2019 (by post, hand delivery directly to the Office Manager or email to info@tangoio.maori.nz). This deadline will be strictly adhered to. 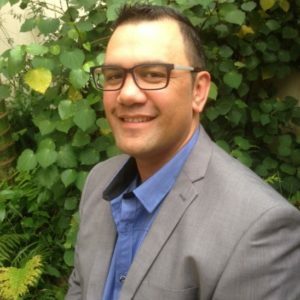 The current Trustees standing down (who may be nominated for re-election) are Charmaine Butler, Tania Hopmans and Keri Nuku. A list of current Trustees is available online. At these elections there will be three vacant Trustee positions. 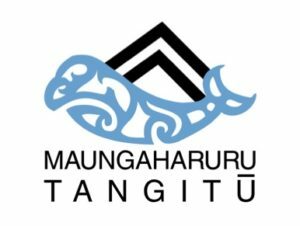 The Trust’s AGM will be at 10am Saturday 27 July 2019 at Tangoio Marae. Important Notice: MTT would like to progress to electronic-only voting, to save on printing and postage costs. Please provide us with your email address.